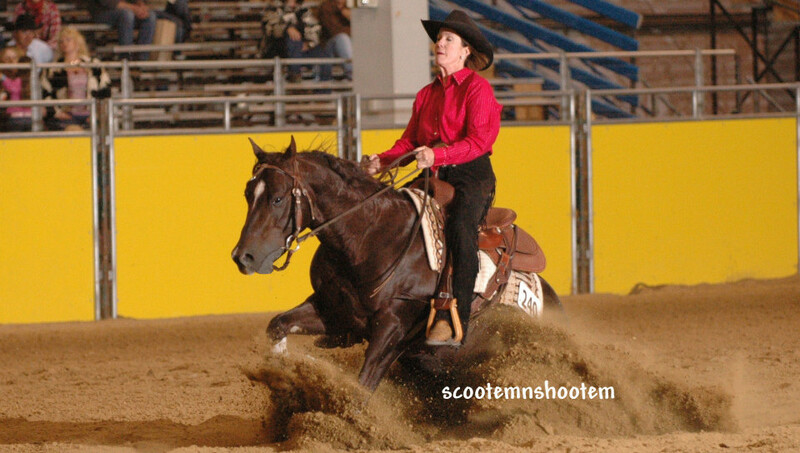 Inducted into the Cowgirl Hall of Fame in 2011, and the NRCHA’s Hall of Fame in 2012, Sandy Collier’s successful horse show record is reflective of her hard work, dedication, talent, and integrity as a horse trainer. 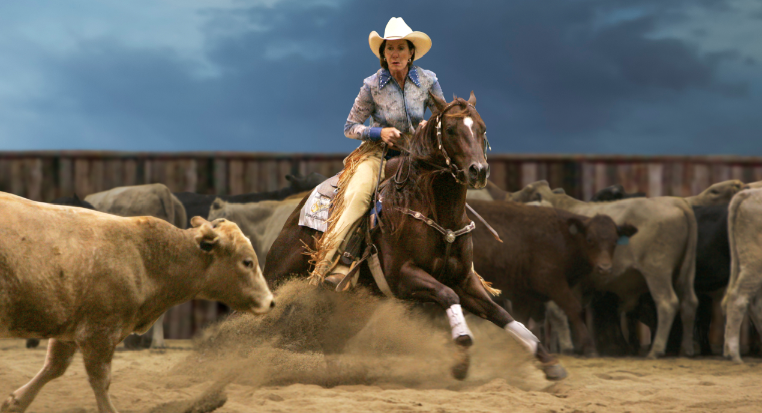 She was the first and only woman horse trainer to win the prestigious NRCHA (National Reined Cow Horse Association) World Champion Snaffle Bit Futurity. She also won an NRCHA World Champion Snaffle Bit Futurity Reserve Co-Championship in addition to being a regular Finalist there annually. 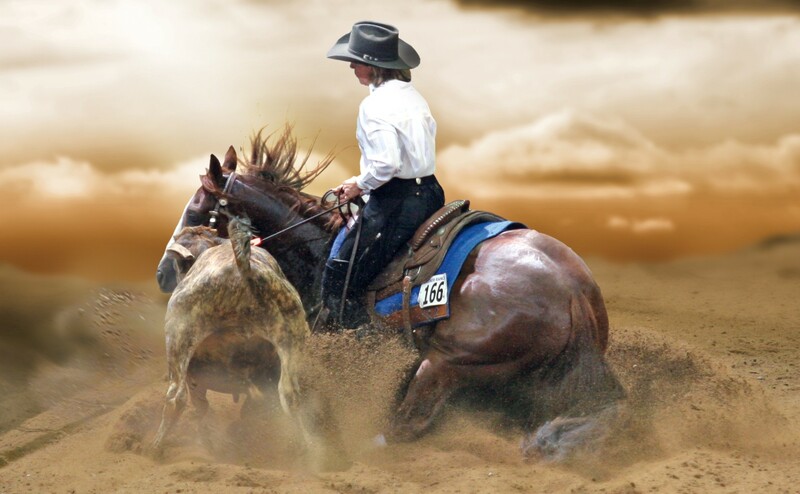 She has been a NRCHA Stallion Stakes Champion, an NRHA Limited Open Champion, and an AQHA World Champion. She has ranked among the year’s top five reined cow horse all-ages, all-divisions riders, and has ranked in the top 10 for NRCHA earnings. Sandy’s highly respected training methods are the result of a lifetime of success, her positive mental attitude and her personal style as a perfectionist. She has a wealth of advice for riders of every discipline and shares 30+ years of professional experience through her hands-on horse training clinics and training videos. Her rare talent as an educator and speaker may even exceed her exceptional talents as a horse trainer. Sandy Collier Training shared a post.